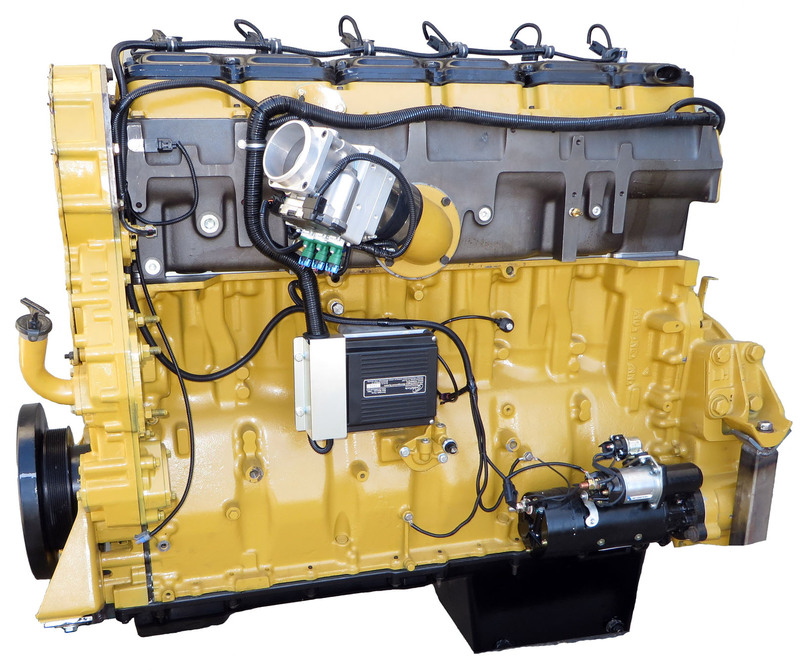 The high cost of diesel fuel and ever stricter environmental regulations have forced trucking fleets to look for an affordable option to transition their fleets to natural gas. 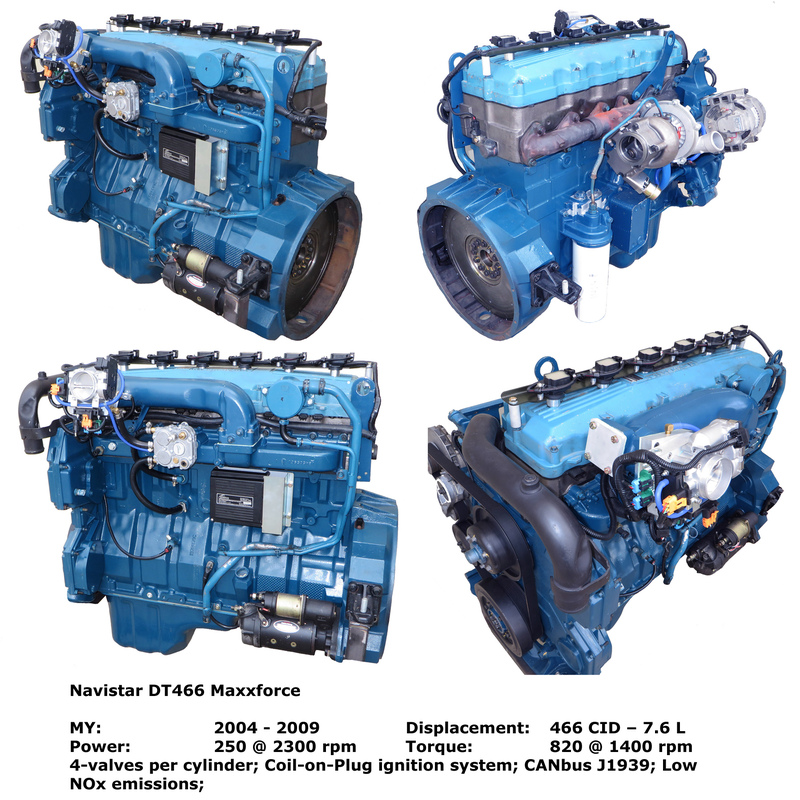 A fleet can buy new NG trucks, but product offering is limited and new trucks are very expensive. 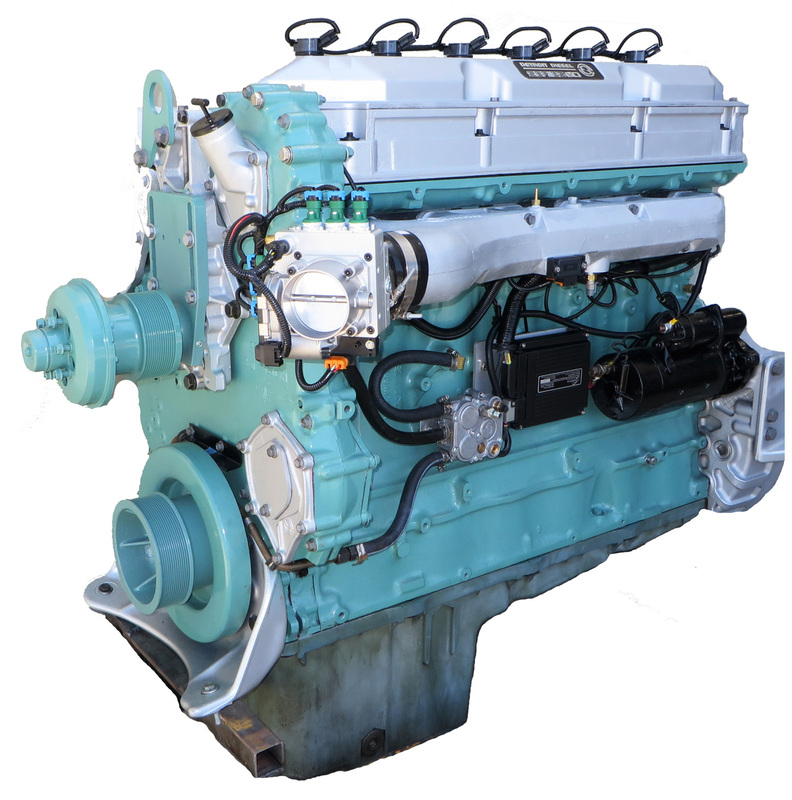 Diesel Dual-Fuel (DDF) technology only uses limited amounts of natural gas, offering little money savings potential. 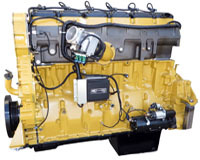 Diesel-to-Natural Gas (DNG) engine conversions is the most economical option available to fleets and accelerates the transition to natural gas. 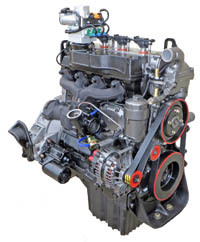 Patented technology assures low emissions, low fuel consumption, high engine power and reliable engine operation. 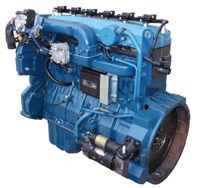 Can be used with CNG, LNG or Biogas. 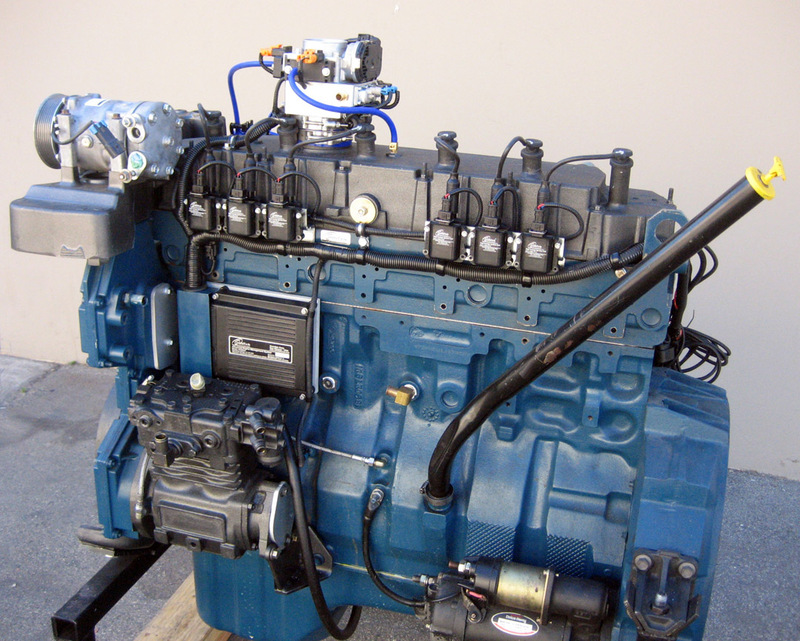 Why even consider replacing perfectly good diesel trucks with new natural gas trucks? 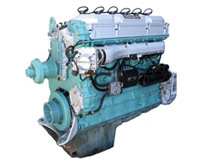 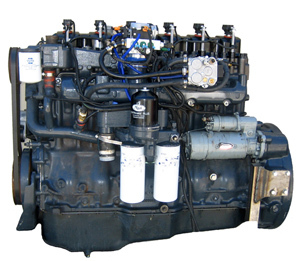 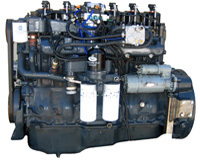 Diesel engines have a service life of up to 20 years, why discard them early? 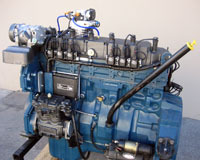 Convert diesel engines to natural gas! Omnitek DNG engines are a cost-effective alternative to new natural gas trucks and offer a short rate of return (ROR). 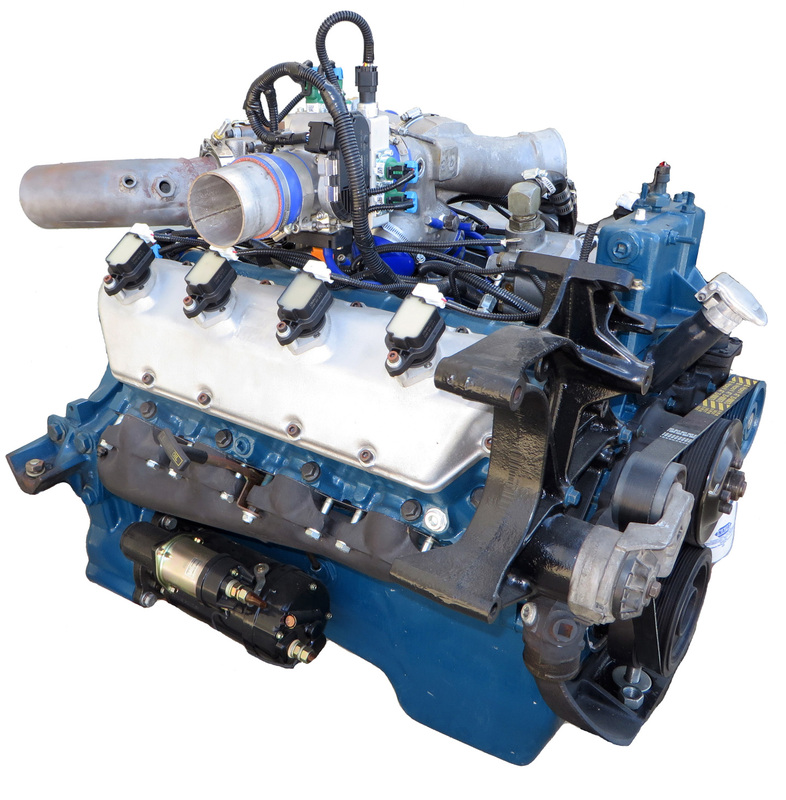 Omnitek has entered into a Strategic Alliance with Reviva, a well-known engine remanufacturing company, to produce “Drop-in” diesel-to natural gas converted engines, remanufactured to as-new condition. 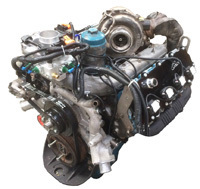 Assembly line remanufacturing process assures consistency and highest quality. 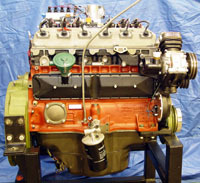 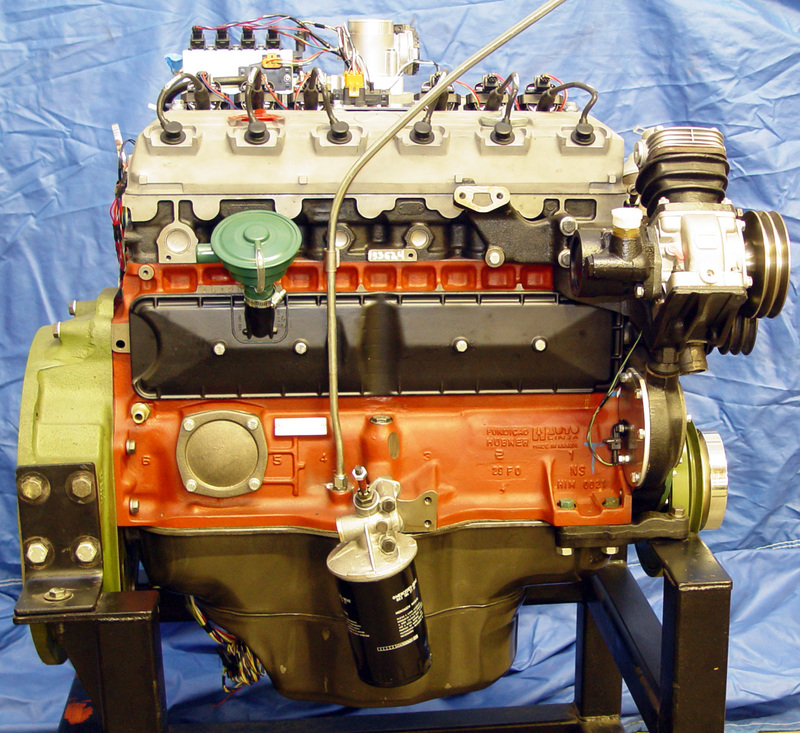 Engines are 100% dyno tested and configured for quick installation. 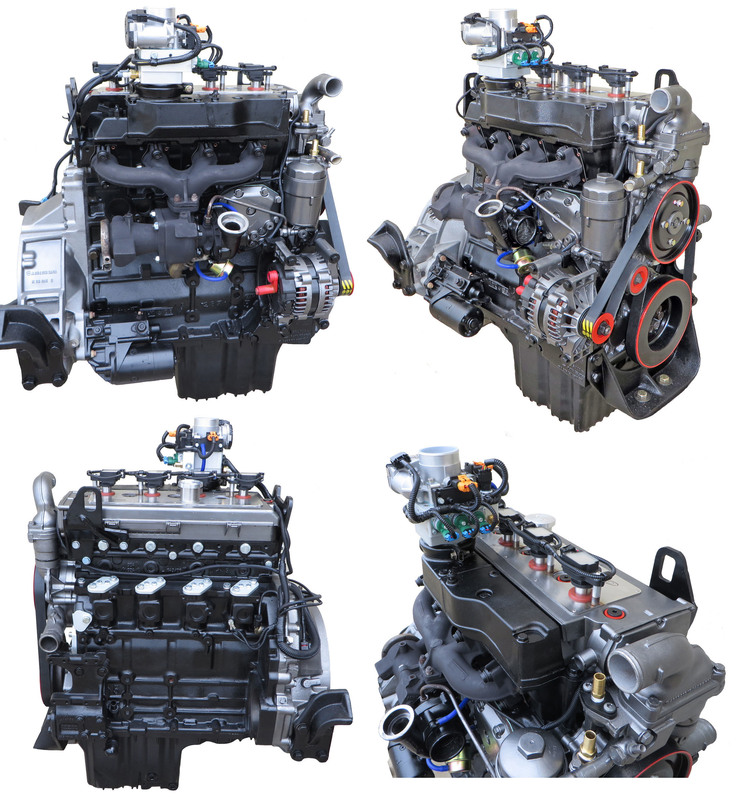 Check if your Engine Family is available.